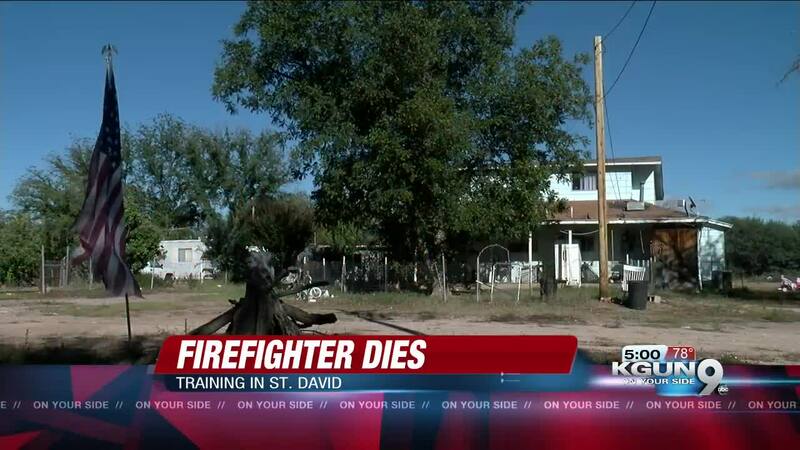 A Saint David Fire District firefighter died in training Wednesday. 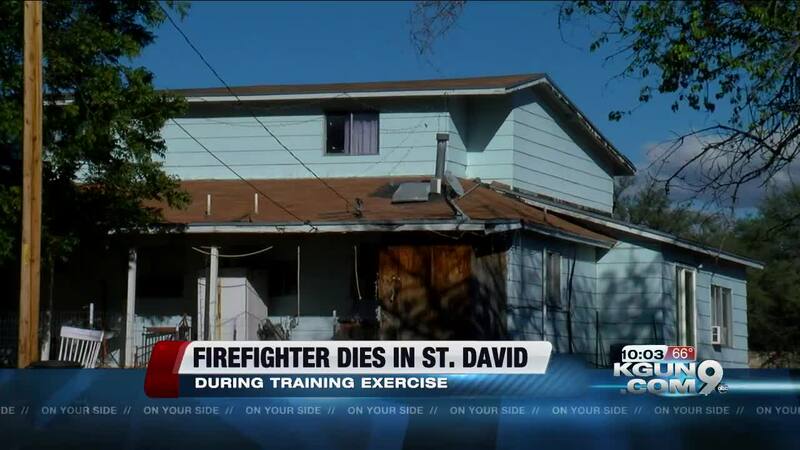 A funeral for a Saint David firefighter is set for Saturday. Joshua Eugin, who died during an Oct. 17 training exercise , will be laid to rest in a 10 a.m. ceremony at Saint David High School gymnasium, 70 E. Patton. Eugin, 36, was taking part in a "blackout drill," in which firefighters simulate rescuing victims inside a dark structure with fake smoke. He collapsed and was pronounced dead at a hospital in Benson. He suffered cardiac arrest. Eugin served in the Marines before joining the department, which is all-volunteer.